It’s been a FANTASTIC year for books. There were so many great reads this year that my bookshelves and my Kindle couldn’t keep up. It’s been hard to narrow it down to just ten books that I felt stood out from the rest. I haven’t read as much as I wanted to this year, but I did manage to read just over 60 books, so more than a book a week. These were the books that stood out from the crowd for me. To make it on the list, the book had to be published in 2014. All set? Here we go! This is a delightful read from start to finish. It reminds me a lot of The Princess Bride mixed with healthy doses of Monty Python and The Holy Grail. Part camp, part quest and all part hilarious, this novel surprised and delighted me from start to finish. It also had me laughing out loud in quite a few places. I was curious to see how Philips would follow up her first novel Gods Behaving Badly. I love that book a lot and have read it multiple times. 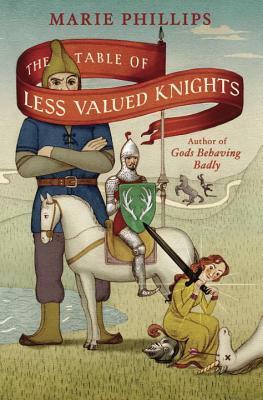 I’m happy to say that I loved The Table of Less Valued Knights even more and can’t wait to re-read it! I won’t lie: this book frightened me. The fact that the protagonist knows as little as the reader, but that she’s so emotionally invested in the story had me on the edge of my seat. I loved the urgency of the novel, the creepy intimacy. I also loved how we never found out the characters names. Blending science fiction with elements of suspense and fantasy. it’s also ground breaking due to the fact that all three volumes of the trilogy were released this year. It was a thrill ride, every moment, and not a word wasted. This is Atwoods most wonderful book yet. 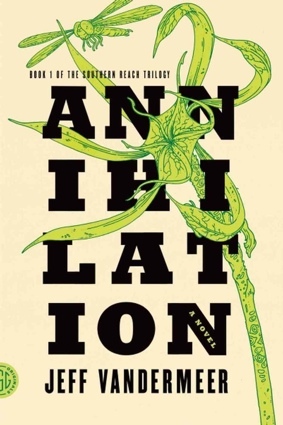 It follows on the heels of MaddAddam and is almost quiet by comparison, but no less amazing. The first three tales make up almost a novella and there’s where the collection really shines. The three tales, each focusing on a different character. The rest of the stories are filled with different kinds of people and make us examine what we would do if in their shoes and encompasses many different emotions. 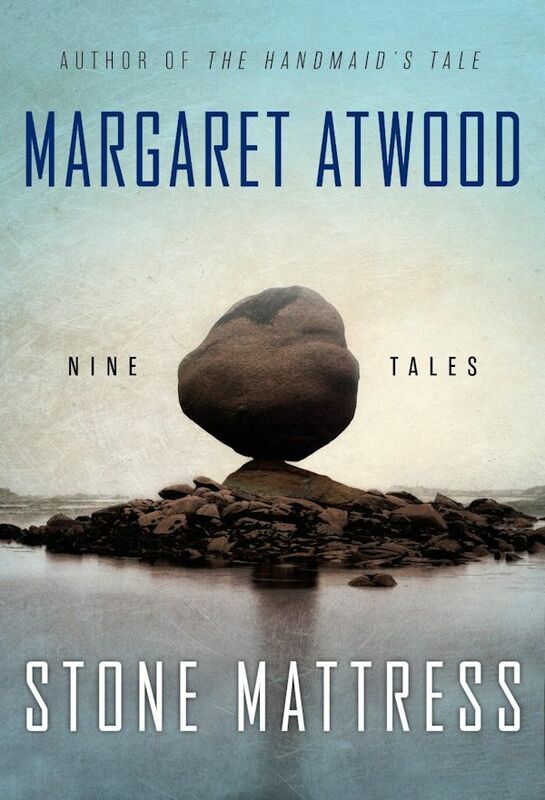 The collection is filled with some of Atwood’s best writing; it’s elegant, thought provoking and haunting. I can’t wait to read it again. You’ve never read the story of Robin Hood like this. 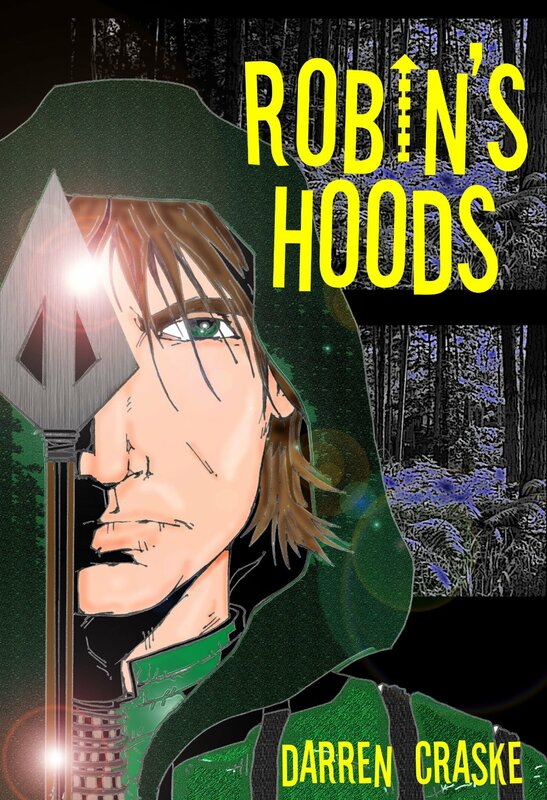 A mix of dystopia, science fiction and fantasy, this is the retelling of Robin Hood you’ve always wanted to read. Craske takes a simple “what if?” and twists it on its ear, giving us what is arguabley one of his best novels yet. Though he’s written several wonderful adult novels, he really shines when he’s taking on the young adult genre. What I loved most about this novel was that, at its heart, it was about bravery and that when push comes to shove, anything is possible. I waited with anticipation for this book. 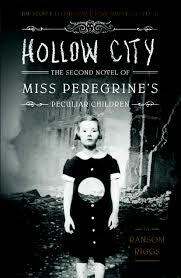 After Miss Pergerine’s Home For Peculiar Children, I was left spellbound. Riggs tells a tale of a house full of pecurliar children in another time mixed with real found photos that give the story a creepy feel. To say that my expectations for Hollow City were high would be an understatement. However, Riggs blew them out of the water and went beyond what I had thought possible. I’m now highly anticipating the third book! I love when that happens. 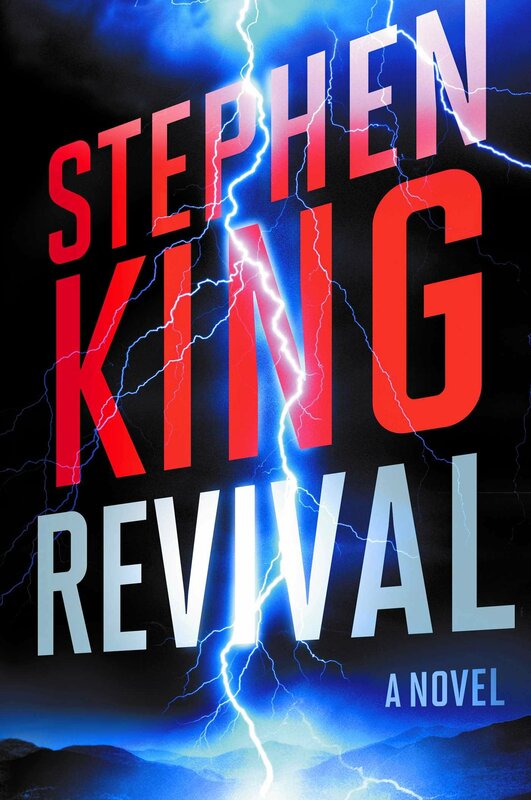 This is arguably Stephen King’s most accomplished novel to date. Yes, Mr. Mercedes was wonderful, but Revival was electric. It dealt with loss, aging, drug abuse, death and what lays beyond. It’s not a light read by any stretch of the imagination, but it’s a great one. If I have one complaint about the novel it’s how they marketed it as dark horror. It’s a very dark book indeed but not horror really until the last 40 pages. Should that take away from your enjoyment? Nope. Read it and prepare to be riveted. I love Sarah Addison Allen’s books. She writes such wonderful magical realism that you can’t help but be pulled into the story and begin to believe that magic is real. 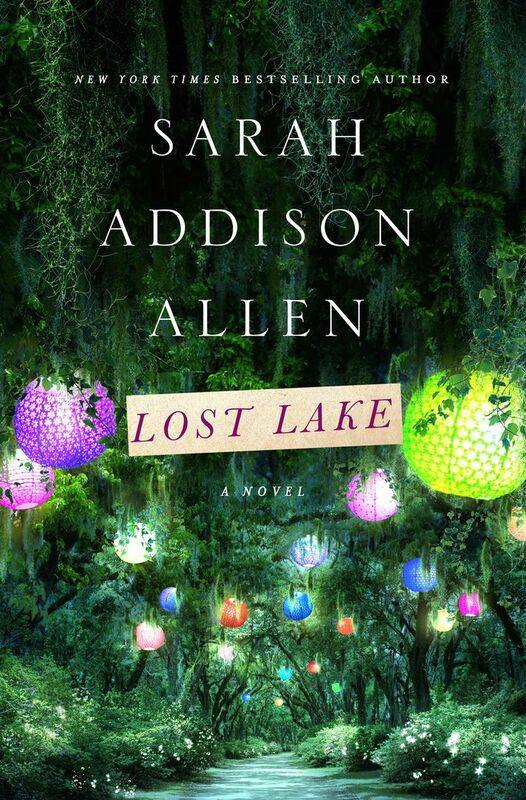 In Lost Lake you have a woman who is desperate to find herself again. Eby hopes to reclaim a part of herself by visiting a place from her childhood. What she doesn’t expect is to find a piece of her future. How does J. K. Rowling do it? Not only did she create the world of Harry Potter, but she’s created Cormoran Strike and Robin Ellacot are the most thrilling detectives to grace the printed page in years. When a novelist disappears and is found, killed like one of the victims in his novel, Strike knows that he is in a race against time against a killer who knows no bounds. 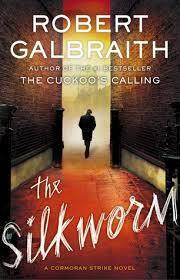 What I love about Rowling’s Galbraith novels is that I can’t figure them out. I’m as surprised by anyone at the ending. Marvelous brain candy! This novel surprised the heck out of me. 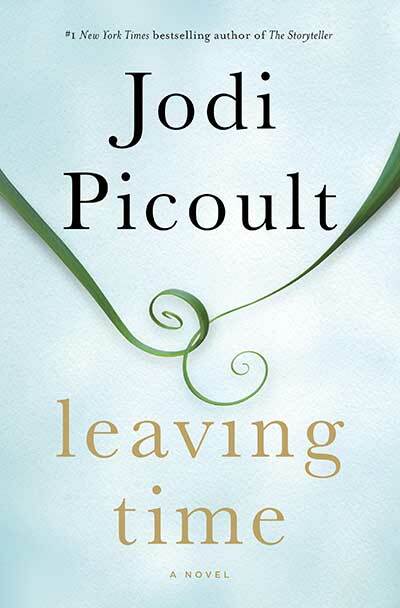 I love Picoult’s writing, but was blown away by this one. It is told in alternating chapters of present and past with a roving narrative told in the voices of Jenna, Alice, Serenity and Virgil. Jenna wants to find her mother, Alice, who disappeared thirteen years ago. Virgil is the police detective that worked on her case and Serenity is a disgraced physic. When Virgil, Serenity and Jenna get together, anything can, and does, happen. Intertwined is Alice’s story of her past, giving us glimpses into what happened. To say any more abou this novel would be to take away from the sense of discovery. Trust me, you’ll want to read this book. I already want to read it again. 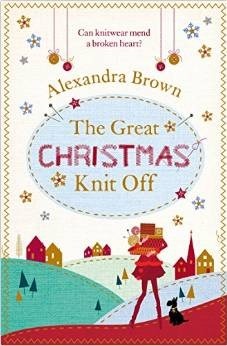 It was hard to decide on just one of Alexandra Brown’s two books this year. I loved both of them, but the one I’ve already read twice is The Great Christmas Knit Off. It was just such a great, feel good book. It was great to see Brown try something different but still give us characters that we can fall in love with. Sybil, Lawrence, Hettie and more. She always creates characters that feel like friends rather than people on the page. Whew! That’s it for 2014! Bring on 2015!